Almost new Lennar Corsica floorplan that has 4 bedrooms, 2 baths with a 3 car tandem garage. Granite counters accent the kitchen with upgraded cabinets and a covered lanai. 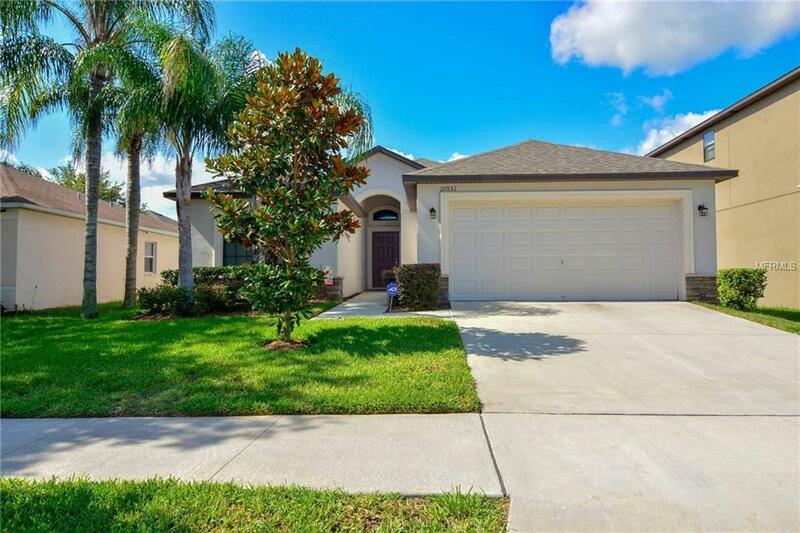 Located in Summerfield close to restaurants shopping and easy commute to Tampa. ALL FURNITURE INCLUDING TV'S STAY WITH THE HOME. Listing provided courtesy of Yellowfin Realty.